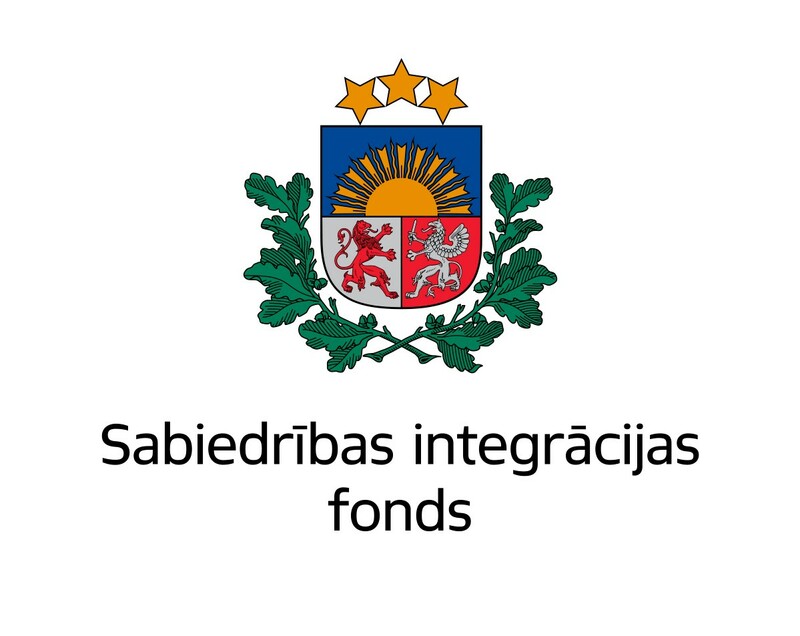 Daugavpils University Faculty of the Humanities Lifelong Learning, Culture, and Science Communication Association“Intelekta parks” has realized the project “Latviešu valodas un Latvijas kultūras kanona integrēta apguve mazākumtautību pārstāvjiem un nepilsoņiemBūsim pazīstami: Latvijas Kultūras kanons” (Integrated Learning of the Latvian Language and Latvian Culture Canon for ethnic minority representatives and non-citizensLet Us Get Familiar with Latvian Culture Canon)(2013.EEZ/PP/2/MIC/022) of the European Economic zone financial instrument of 2009-2014 period program “NGO foundation” subprogram “NGO project programs” from the 1 August, 2014 till 30 June, 2015. 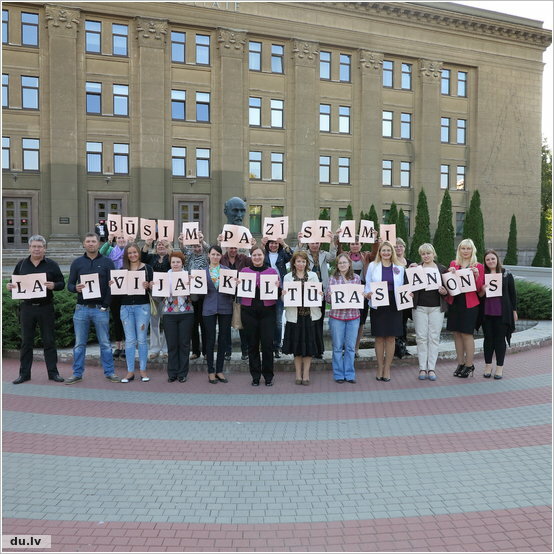 During the project, 65 people representing ethnic minorities and 15 non-citizens have acquired Latvian language and have got familiar with Latvian Culture Canon. 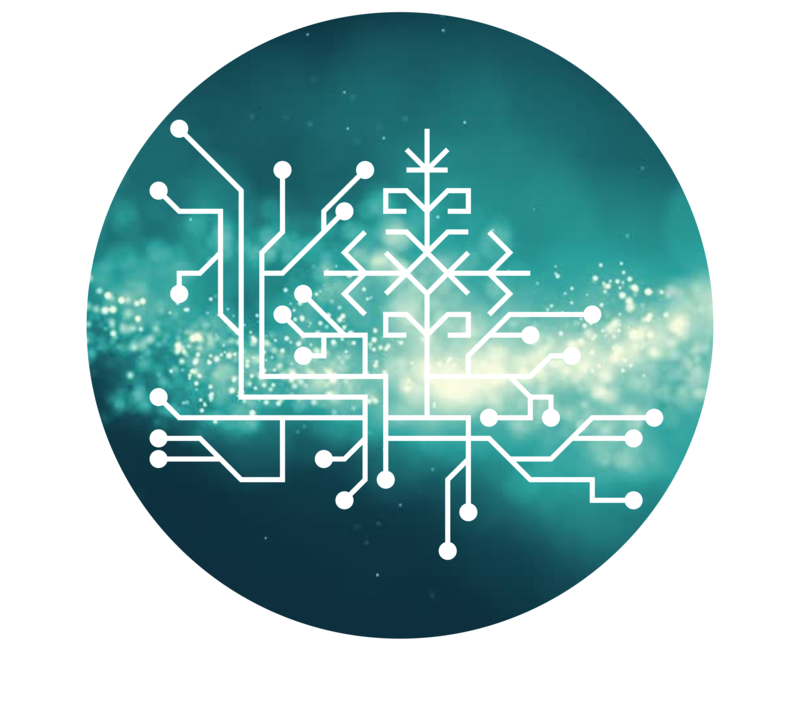 The program has been uniquely developed by the project work group. 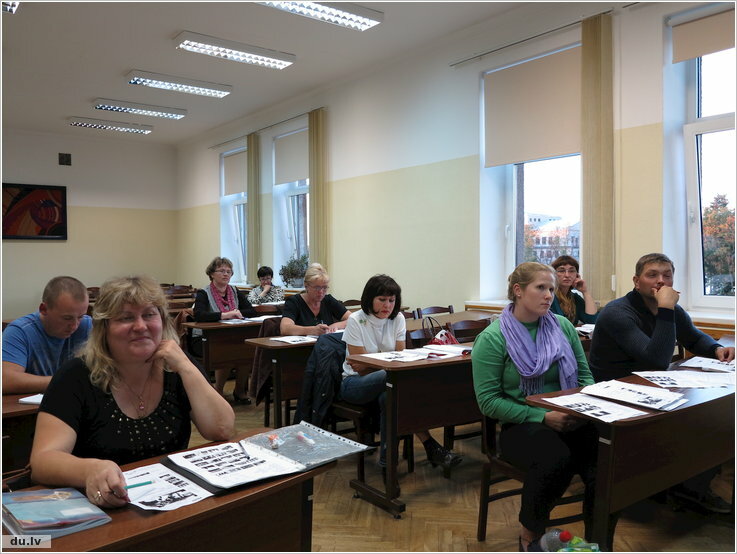 In the result, involving DU lecturers with strong practical and theoretical experience in the Latvian language and language teaching methodology for ethnic minorities, original teaching materials were created and course work in 4 groups of students with the initial level of knowledge was organized. 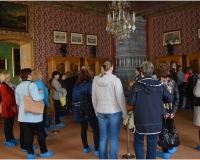 During 80 hours of the course representatives of minorities and non-citizens of Daugavpils city and county improved Latvian language skills and mastered the knowledge of Latvian culture canon – the most distinguished and remarkable works of art and cultural set of values that reflect the nation’s all-time most important achievements in culture. 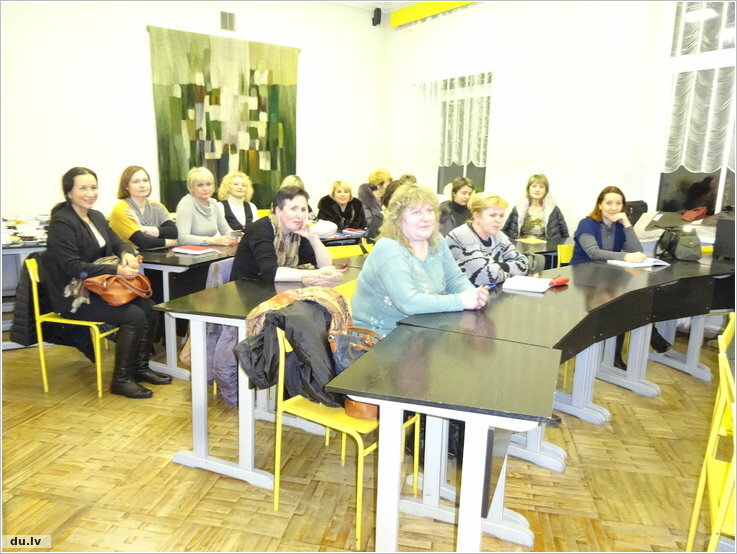 Another interactive Latvian language and cultural learning tool for all project participants was a training tour offered on 6 and 7 December, 2014, and on 1st and 2nd May 2015, which made it possible to look at Latvian cultural canon. 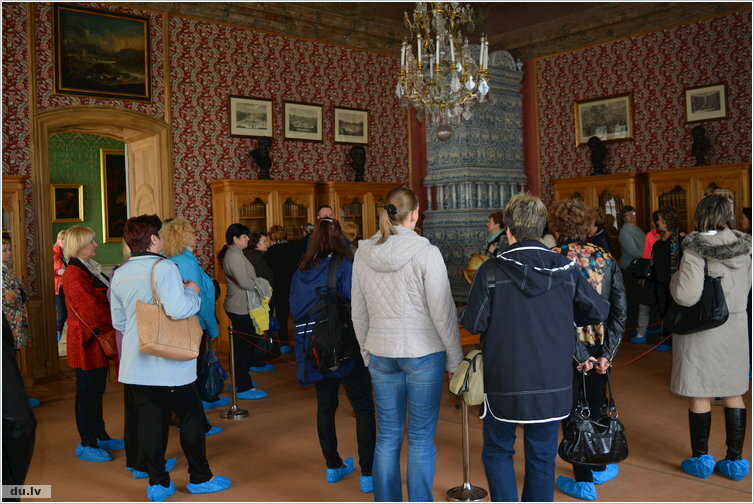 During the tour the support vocabulary was provided for understanding the narrative of the guide. 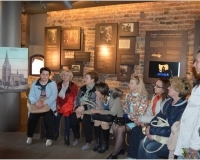 At the end of each day of the excursion the event was held and a summary of the impression “Evening conversation circle” was made while recording “Travel notes”. 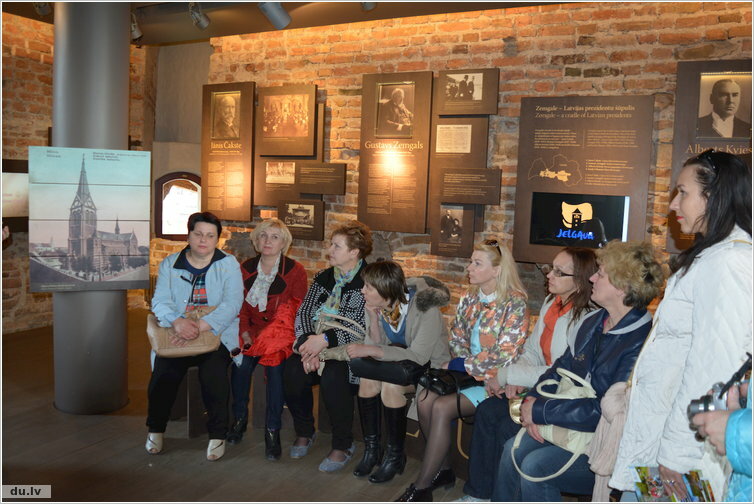 The bakery “Liepkalni” Pļaviņu district, Rundale Palace, Jelgava and Jelgava Holy Trinity Church Tower, Riga, Old Town, Aglona Bread Museum were visited. 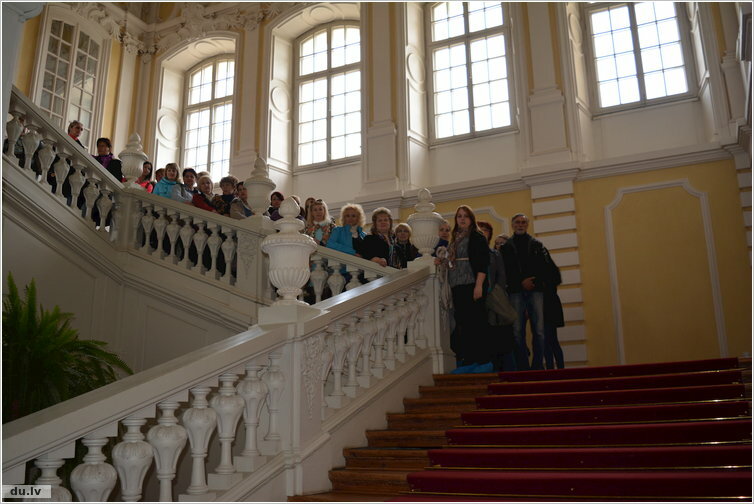 Project participants were impressed by the competence of tour guide. 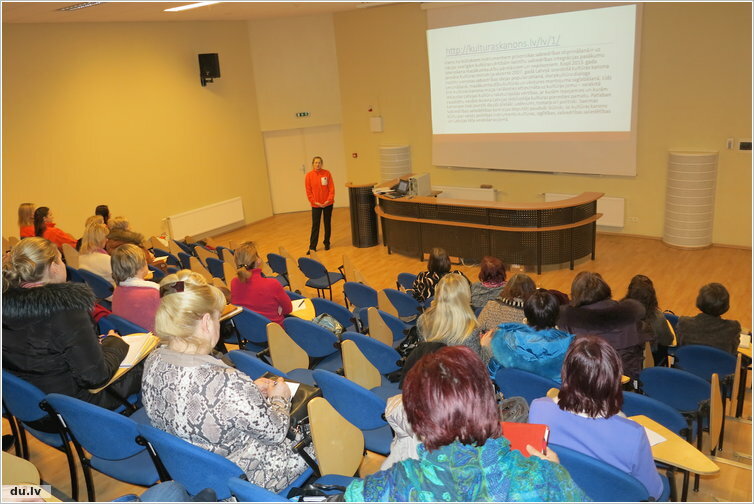 The methodical experience gained in the project implementers multiplicized in the East regional seminar for educators at Daugavpils University on 9 February 2015. 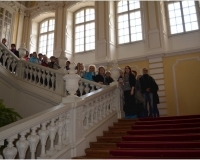 It was attended by Latvian language teachers from Daugavpils, Rezekne, Kraslava, Zilupe, Olaine, Ilūkstes, Ludza, Riebiņi, Špoģi and Malta. 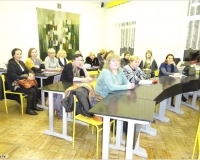 During the seminar, participants were introduced to the innovation of the project content, developed and approved products of the project – tools and methods integrated into the Latvian language and Latvian Cultural Canon in the implementation of the program. 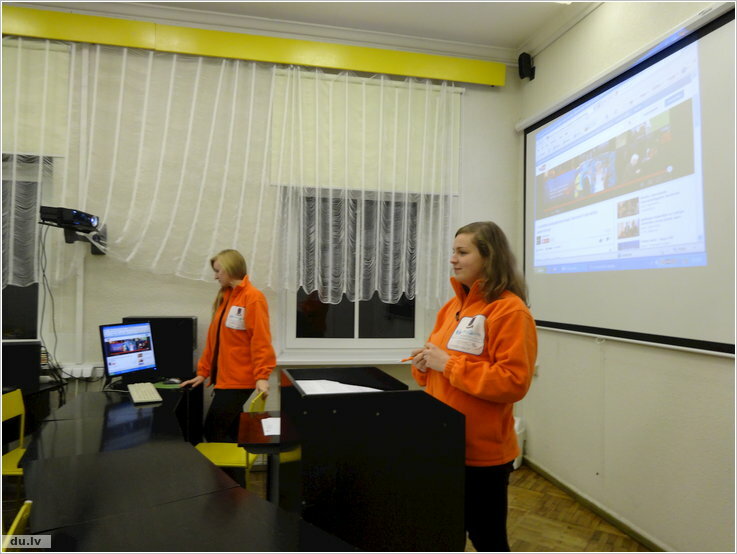 Project implementers shared their experience on the “speakers club” as a unique “Latvian language greenhouse” concept, introduced the Latvian Cultural Canon focused learning designed worksheets. 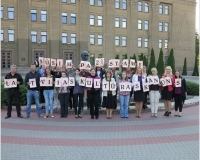 In the result of theproject ” Let Us Get Familiar with Latvian Culture Canon” 80 project participants improved their language proficiency by one notch and got to know 99 Latvian Cultural Canon’s unique values, which will facilitate their integration into Latvian society and develop a tolerant attitude towards the Latvian state.